Each year, thousands of runners are denied entry into the TCS New York City marathon, the biggest marathon in the world with a field of 50,000 runners. 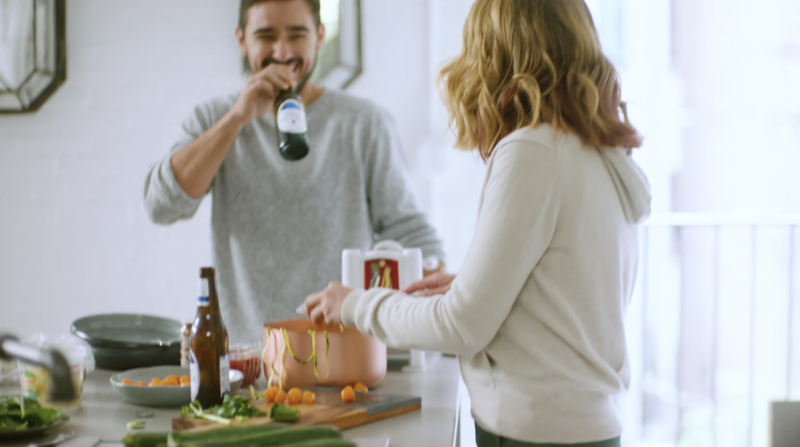 As a brand that champions personal fitness ambitions through its low calorie beer, Michelob ULTRA didn’t want to just sponsor the event, but to create real impact. Team ULTRA was born, giving 95 runners the chance to run in the NYC TCS Marathon. 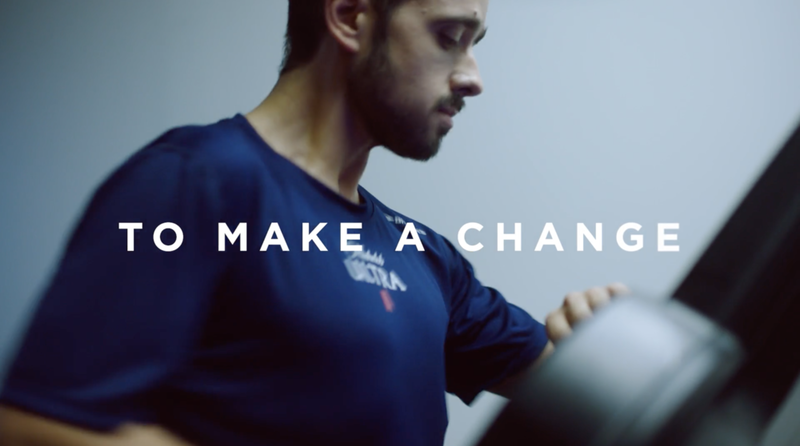 This social-first campaign centered on one unifying truth: every runner has a why. Together, Team ULTRA told the real stories of grit, perseverance, and the bond of the running community. 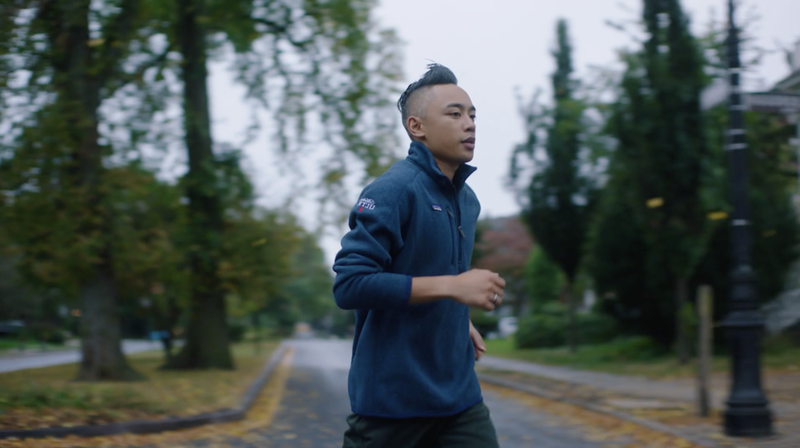 LAUNCH FILm | "Every runner has a why"
In sharing their personal stories, we created a community among strangers, and gave people a real sense of belonging to something bigger than running. This is an actual photo of a Team ULTRA member, proudly showing off his new tattoo. 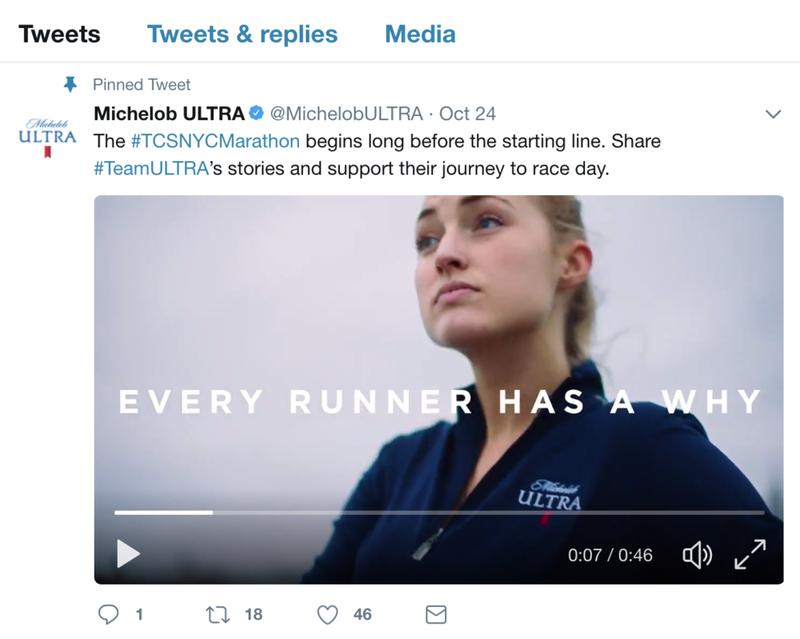 We extended the campaign across every Michelob ultra social channel by connecting Team ULTRA members in the digital and physical world. Each week, we featured runner stories, teased upcoming content, and shared behind the scenes photos of the team as they trained for the biggest race of their lives.